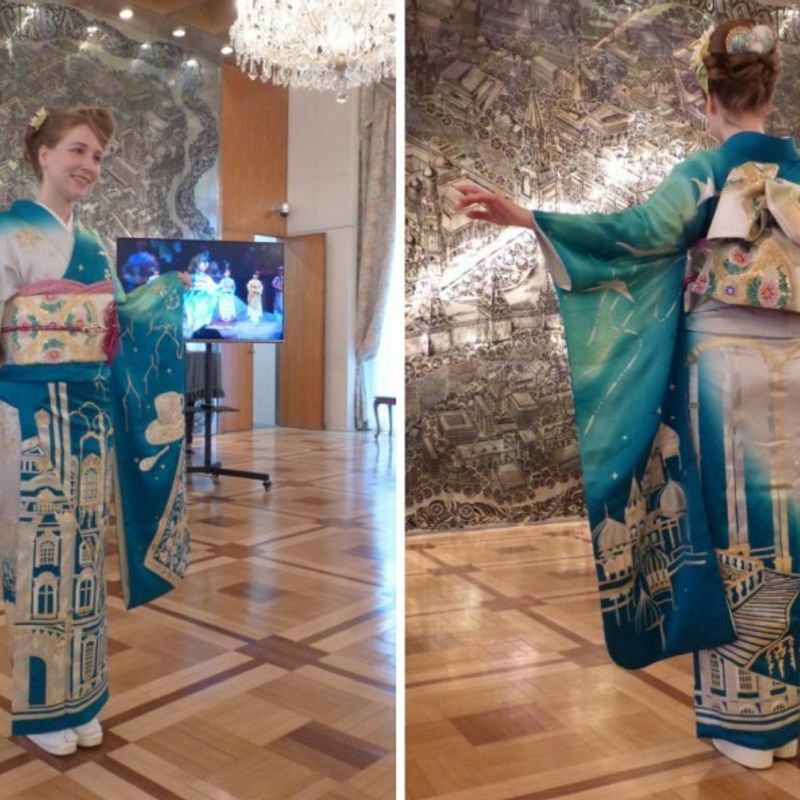 TOKYO - A kimono inspired by natural, cultural and historical attractions of Russia, such as the State Hermitage Museum, Soyuz spacecraft, ballerinas and swans, was shown to the press on Wednesday at the Russian Embassy in Tokyo. It was produced as part of the "Imagine Oneworld" project launched four years ago to make kimonos representing each of 196 countries expected to join the 2020 Tokyo Olympics. Mardanova Asiya, a Japan-based Russian model who wore the kimono at the presentation, said, "I'm really impressed by this kimono, which expresses my homeland very well. I hope to have an opportunity to put it on someday again." Yoshimasa Takakura, president of kimono shop Choya Co. in Fukuoka Prefecture who started the project, said, "We will continue to work hard on the project until the Olympics and we expect the excellence of kimono to be acknowledged all over the world." Takakura said 100 kimonos have already been completed under the project aimed at promoting world peace and increasing the Japanese traditional garment's presence by incorporating scenes and motifs of other countries. 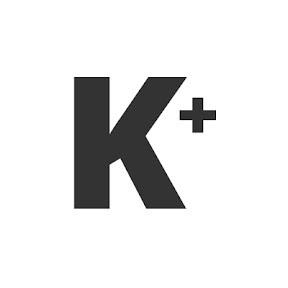 The project is also expected to promote public interest and revitalize the kimono industry as Westernization of clothes in postwar Japan has drastically reduced demand for the traditional garment.